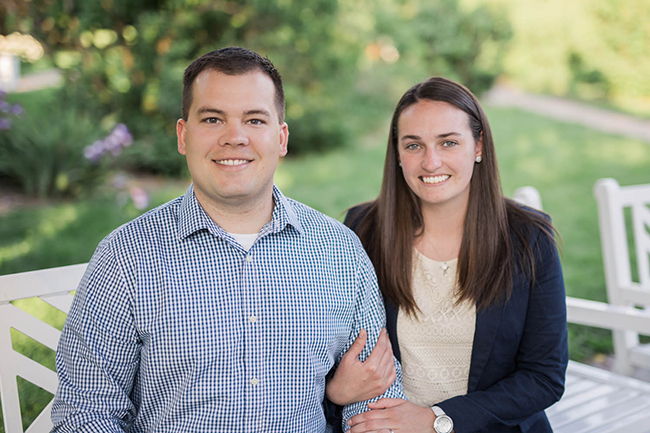 DR. KURT AND KELLY ARE FOCUSED ON HELPING THE COMMUNITY OF GRAND RAPIDS, MI, ACHIEVE ITS GREATEST POTENTIAL IN HEALTH AND WELLNESS THROUGH THE MOST ADVANCED CHIROPRACTIC CARE POSSIBLE. WE APPLY CONSTANT EDUCATION, ADVANCED TECHNIQUES, TECHNOLOGICAL ADVANCEMENT, AND STUDIOUS RESEARCH TO ONGOING CHIROPRACTIC CARE FOR YOU AND YOUR FAMILY. Dr. Kurt grew up in Sparta, MI and is a graduate of Sparta High School. His chiropractic journey started at the age of 14 following a series of neck injuries. That is when he went to see a chiropractor for the very first time. Prior to that, he had suffered from ear infections, digestive issues, regular headaches and frequent illness. After experiencing immediate results, particularly relief from headaches, he started researching chiropractic. Dr. Kurt presented what he had learned about the chiropractic profession to his high school classmates. He quickly found that there was an increased utilization of this natural, non-invasive form of healthcare and wanted to be a part of the movement. His biggest takeaway from this experience was that the body heals from the inside out, not the other way around! He went on to graduate from Northern Michigan University with a Bachelor’s degree in biology. His degree emphasis was human physiology with a minor in chemistry. 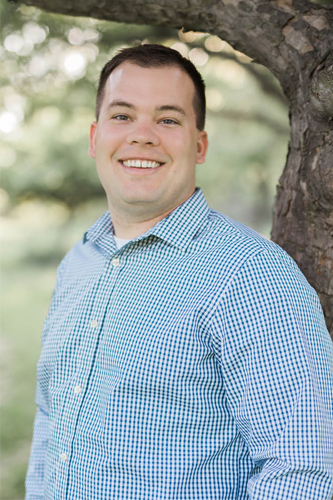 Dr. Kurt moved to Davenport, Iowa where he received his Doctorate degree from Palmer College of Chiropractic. In his last semester of school, he served at Rebel Chiropractic; one of the largest pediatric practices in the state of Ohio. In his spare time, Dr. Kurt enjoys spending time in the outdoors with friends and family. His favorite activities are hunting, fishing and kayaking. Dr. Kurt is passionate about living life to the fullest and encouraging those around him to do the same. He enjoys serving entire families and helping everyone live their lives vibrantly! Kelly grew up in Rockford, MI and graduated from Sparta High School. She then ventured up to Michigan’s beautiful Upper Peninsula to pursue a degree in Sports and Exercise Science from Northern Michigan University. Upon graduating from Northern, she tied with Dr. Kurt and moved to Davenport, IA and embarked on a new journey. While Dr. Kurt worked vigorously on his Chiropractic degree, Kelly worked equally as hard on preparing and creating what is now Vibrant Life Chiropractic! All the while, Kelly worked at a local hospital. There she grew in passion for helping people, specifically recognizing people’s unique journeys through life, and meeting those people where there are at. 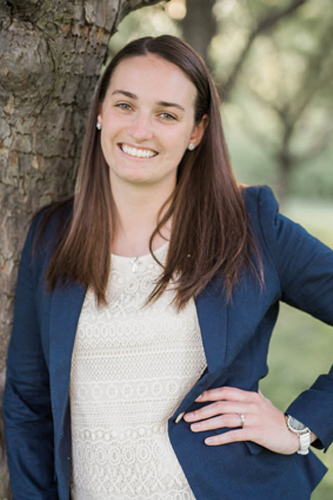 Her passion for neurologically based chiropractic care has been fueled by her aspiration to journey with people as they discover their God-given potential physically, spiritually, mentally, and emotionally. Kelly has personally seen very positive results with indigestion, neck pain, and TMJ after being under consistent, neurologically-based, chiropractic care. She is excited to share her experience and more information about chiropractic care with all of greater Grand Rapids. Kelly enjoys spending time with her family and exploring God’s great outdoor creation whether it be camping, hiking, kayaking, or simply watching the sun set over the Great Lakes. She loves being in awe of the beauty and vibrancy of life around her. She looks forward to helping people do the same!